The sun is here!!! For how long we do not know, so we have to enjoy it as much as we can. The one issue with the English sun is lack of tanning available. I call it the hologram sun, as it is there but doesn't give the same effect as being on holiday in a hot country! I'm Caribbean so I am use to a certain type of sun, hehe! Luckily we have the wonders of makeup to help us achieve a healthy glowy bronze look! This look is very simple to achieve, it just requires patience and a lot of blending! SO..this is how I created this amazing glow! Starting with a foundation that is medium coverage, I used Nars Sheer Glow in the shade Macao, make sure it is well blended. Then conceal any areas you wish to and do your eyebrows. 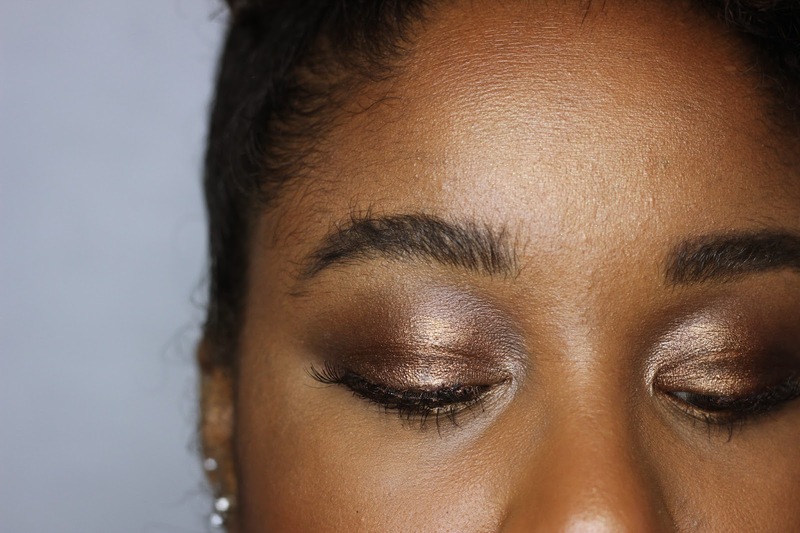 Starting with the eyes, use a eyeshadow that has a subtle shimmer to it, nothing to bold, as you want this look to still be natural. Choose a tone that is similar to your skin colour. Next is the skin, this where the glow truly comes through. 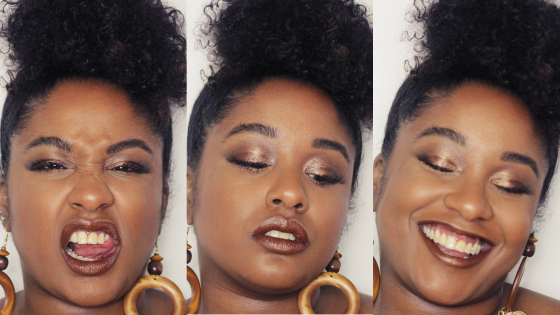 The way I created the glow was by building layers of bronzer and highlight. 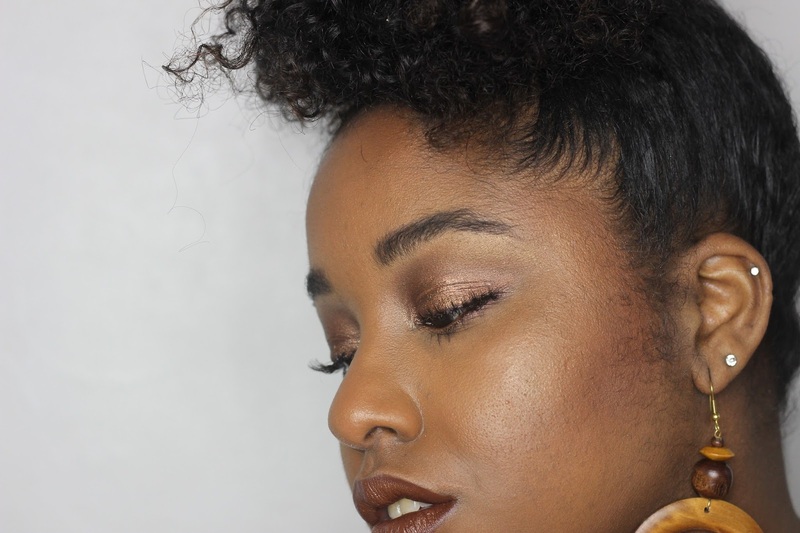 Starting on the forehead moving to the cheeks with the NYX Cosmetics Matte Bronzer. I use this as a base to build my other bronzers on top of. What I like about this bronzer is that is it matte, so it really sets nicely on the skin and give a nice colour. I then build on top of the matte bronzer with two bronzers from The Body Shop. 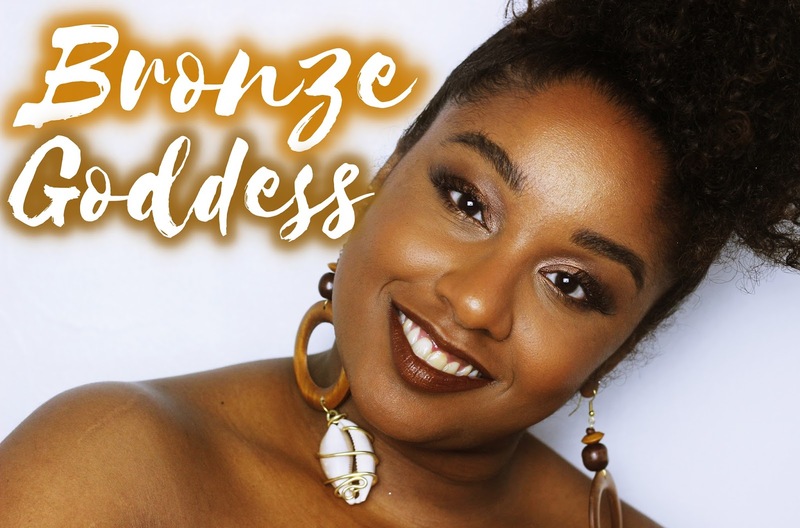 I love using two items from the Honey bronze range, the bronzing powder and highlighting dome, they create a very warm and radiant glow that isn't too harsh. I am not a fan of the in your face highlight and glow. All in moderation people!! 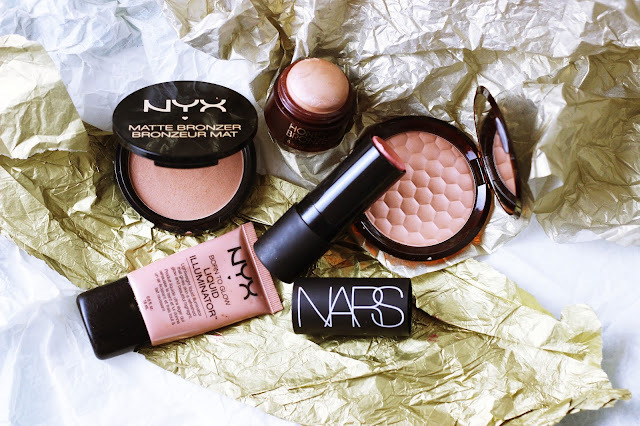 After you have created a nice warm glow with the bronzer, its time to highlight. Once again I start with a base to build the highlight up. I start with the NYX Cosmetics Born to Glow Liquid Illuminator on the high points of my cheeks and under my brow bone. This creates a nice bright glow to the skin and is easy to layer to create a more intense glow. I like to add an additional glow using the Nars multiple. This has a pink tone to it, that adds a bit of glam to the look. This product is build-able and can really help highlight your skin and make it look very royal! 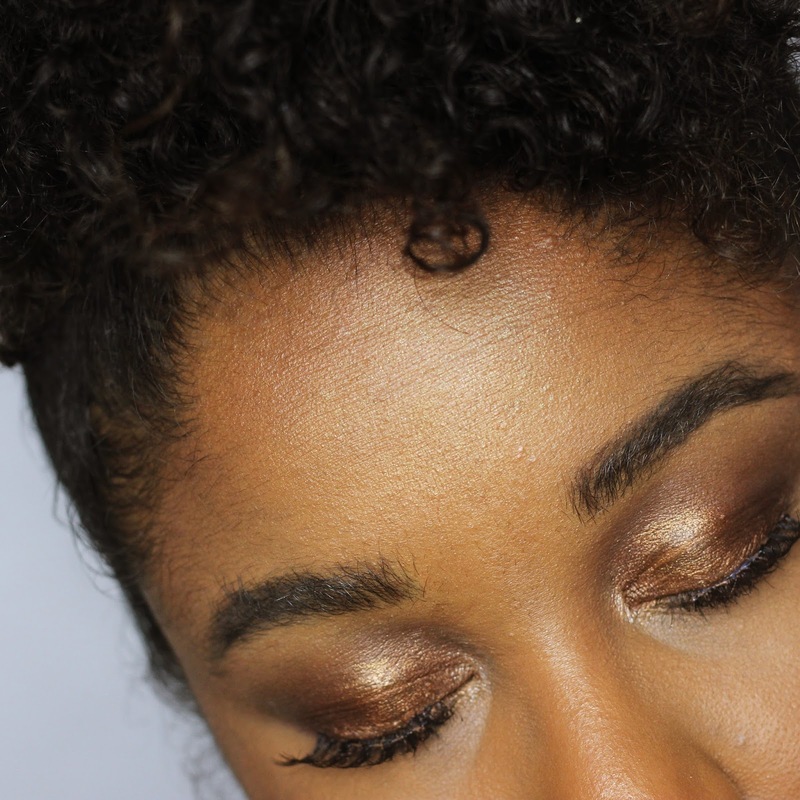 This look is very easy to create and is all about layering and building that glow! It is a great look for a temporary bronzed sun-kissed look and to fill in that delay until you get on the plane to somewhere hot and sunny!